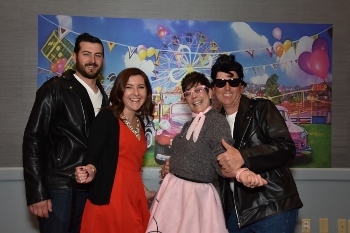 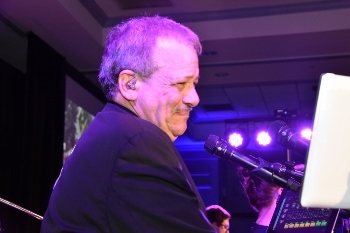 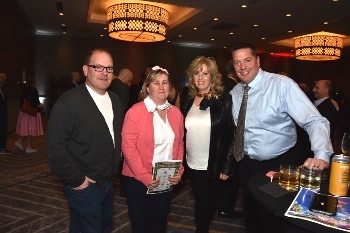 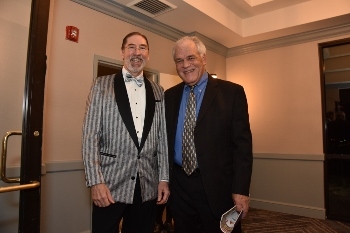 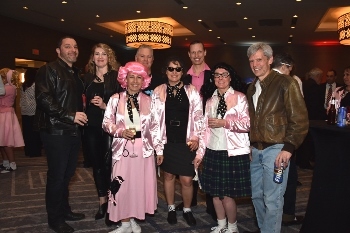 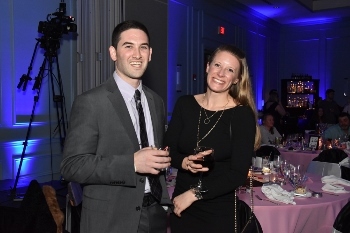 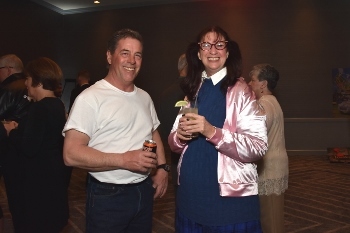 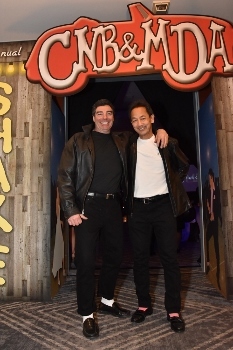 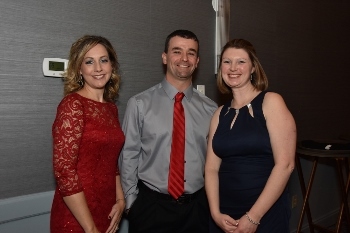 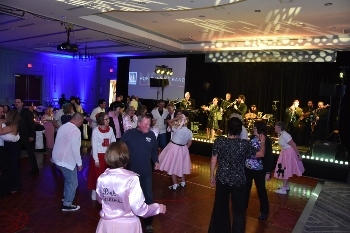 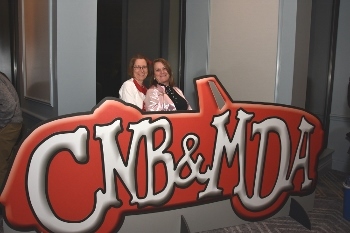 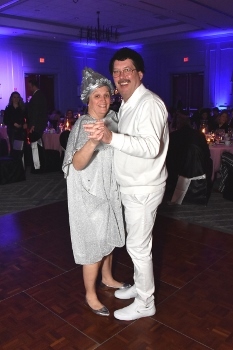 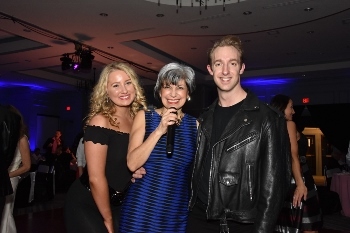 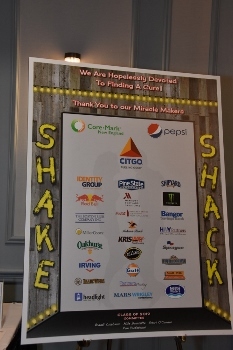 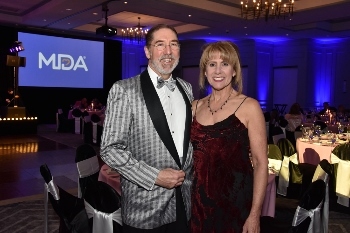 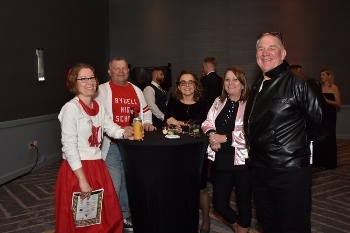 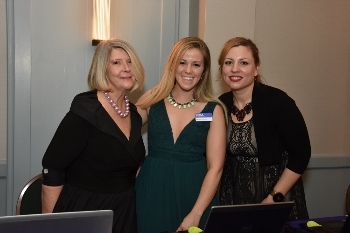 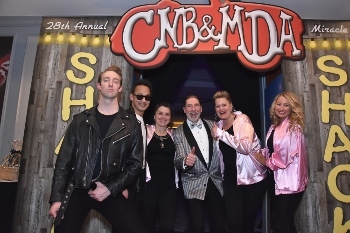 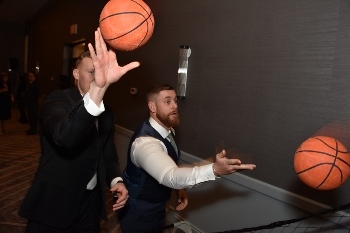 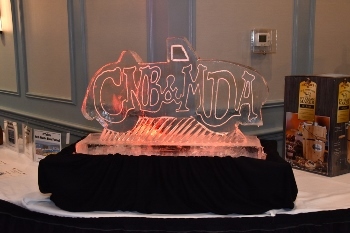 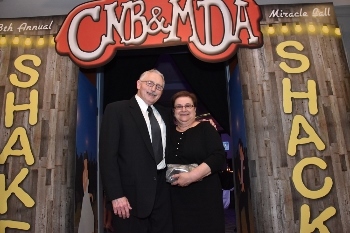 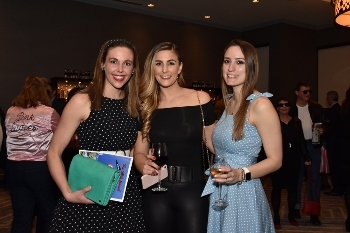 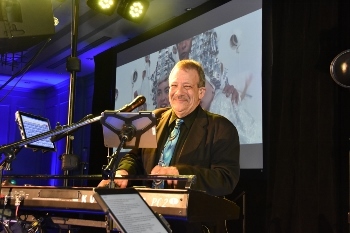 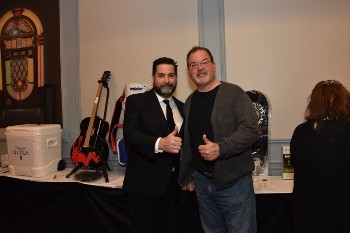 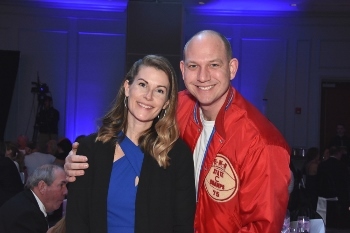 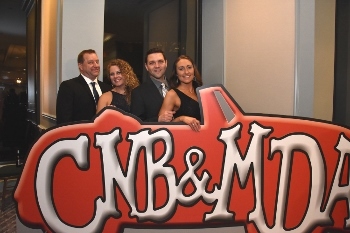 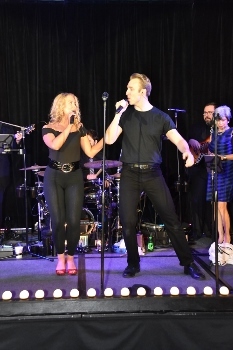 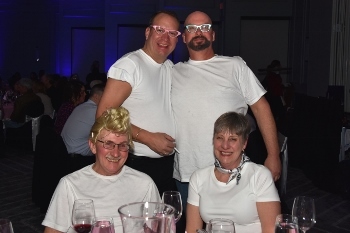 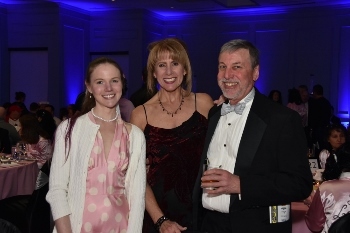 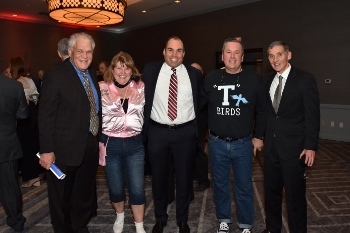 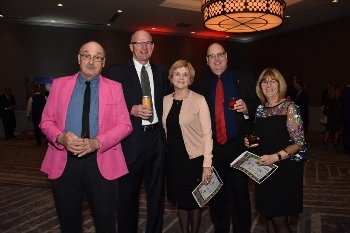 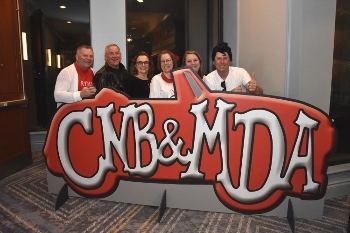 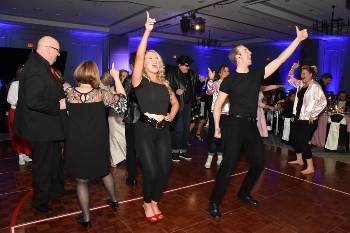 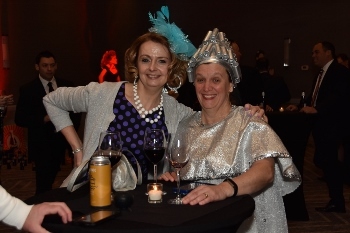 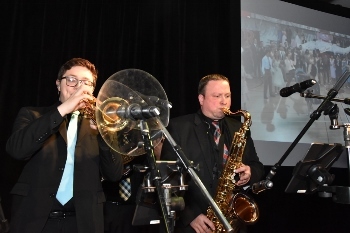 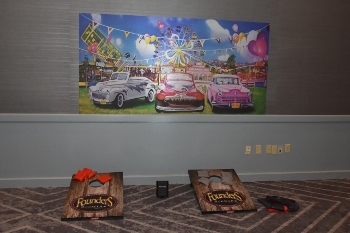 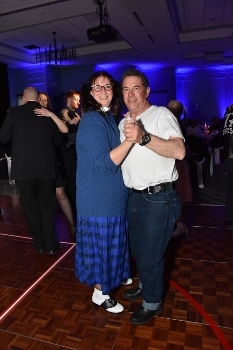 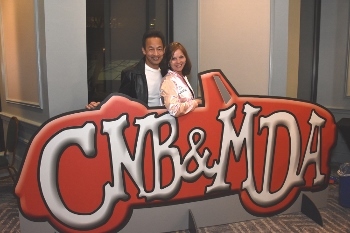 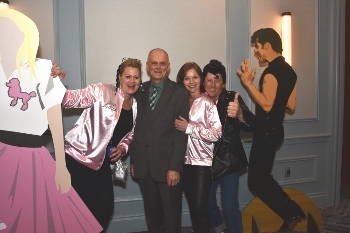 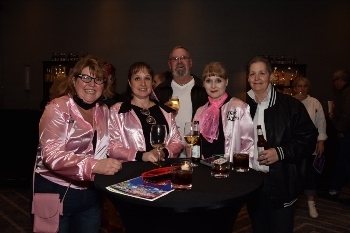 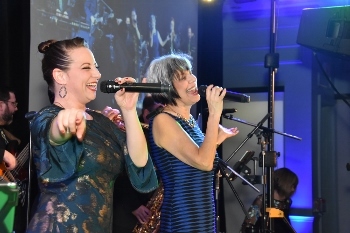 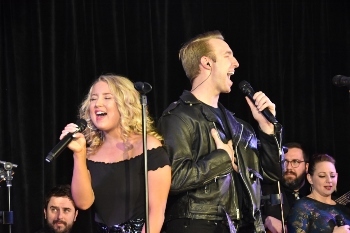 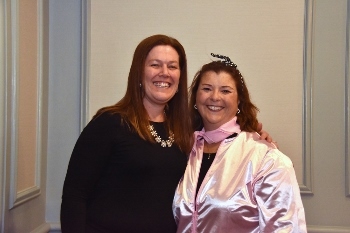 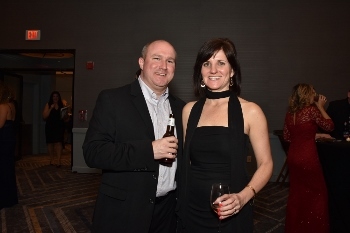 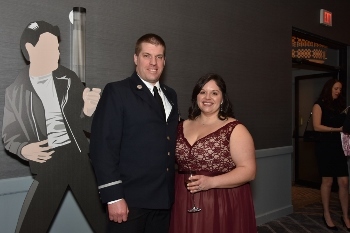 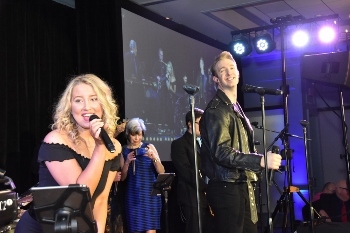 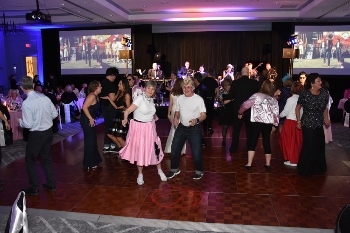 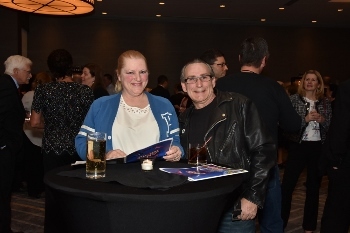 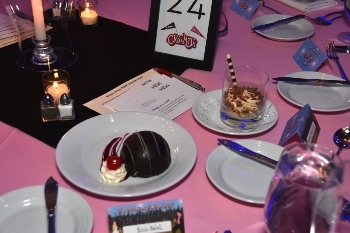 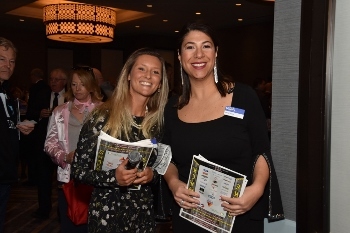 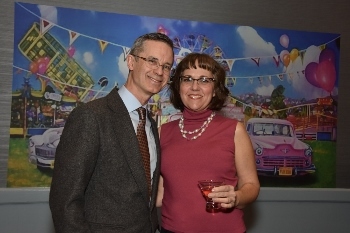 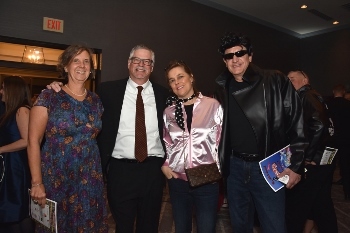 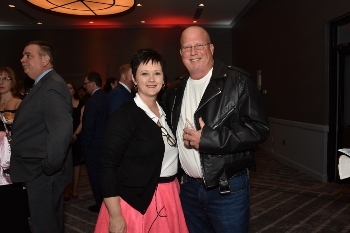 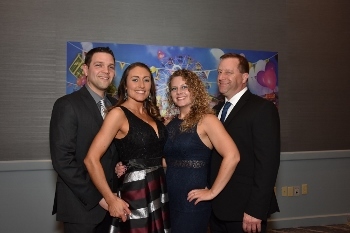 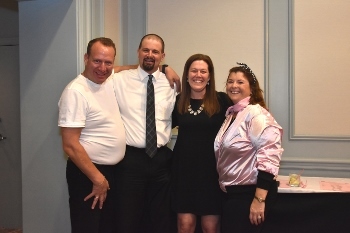 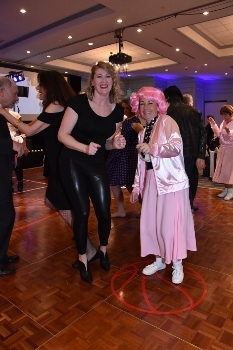 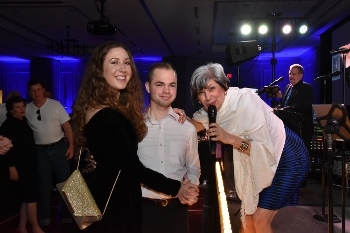 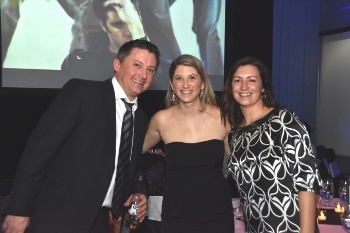 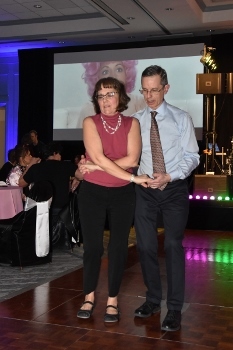 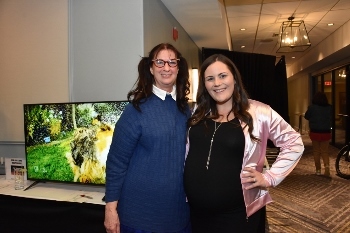 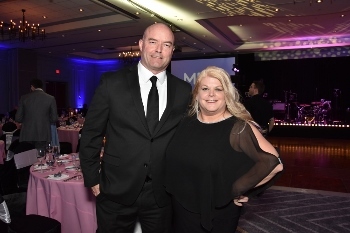 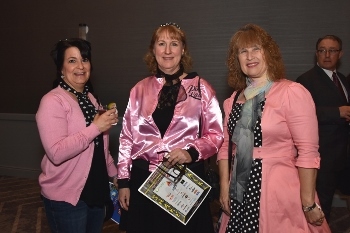 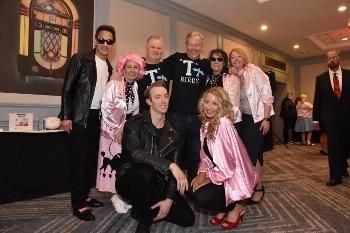 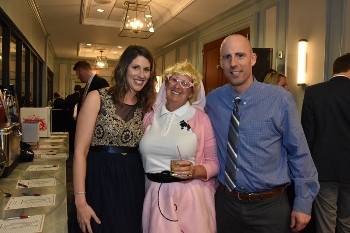 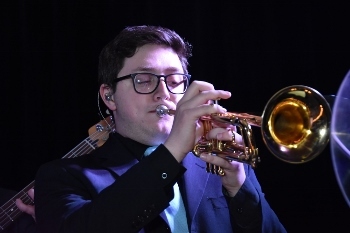 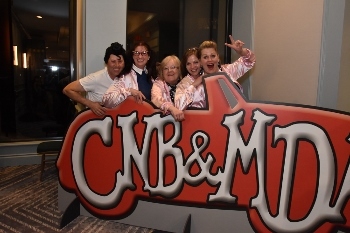 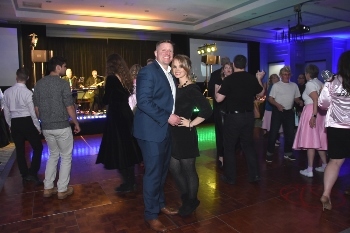 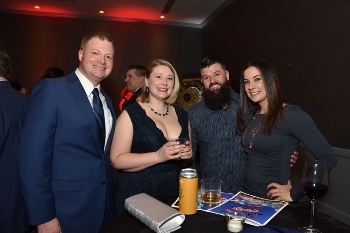 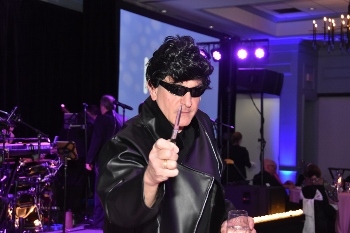 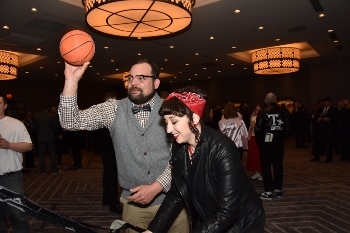 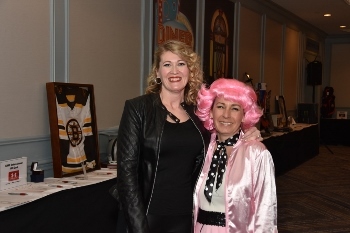 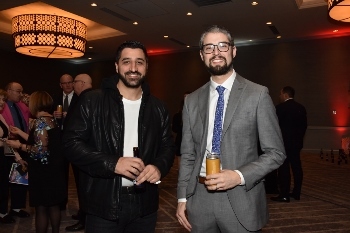 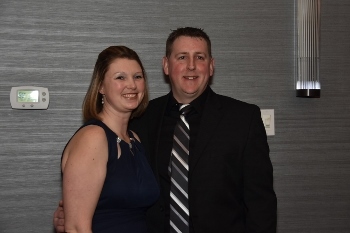 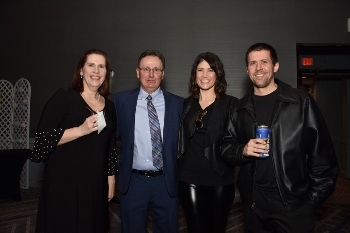 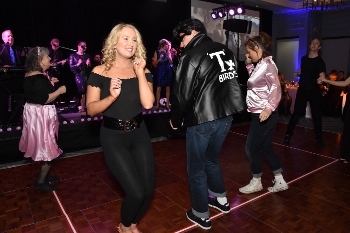 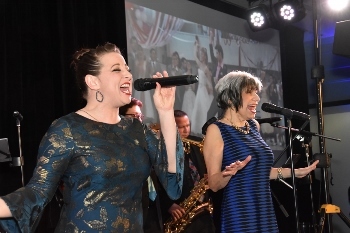 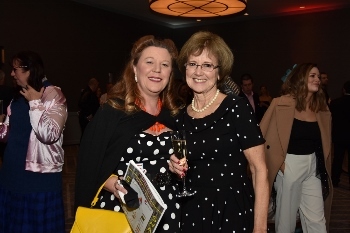 Saturday, March 9, 2019 – CN Brown Company partnered with the MDA of Maine, along with vendor partners to enjoy the 28th Annual Miracle Ball. 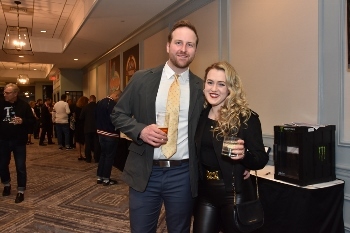 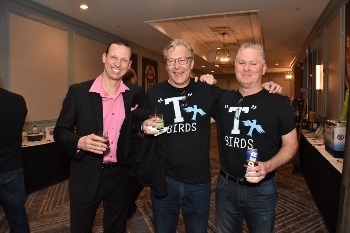 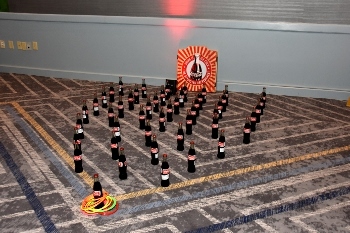 The event was held at the Marriott in South Portland. 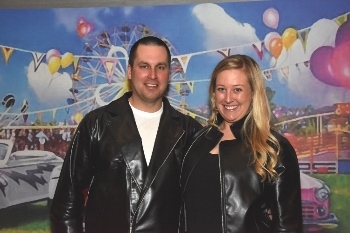 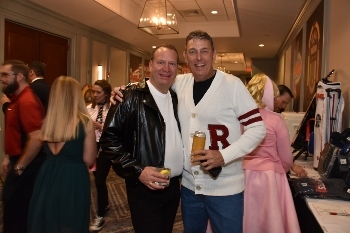 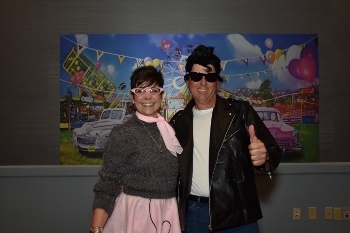 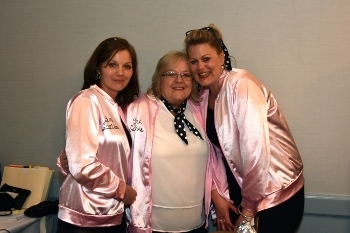 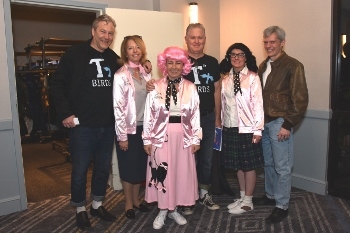 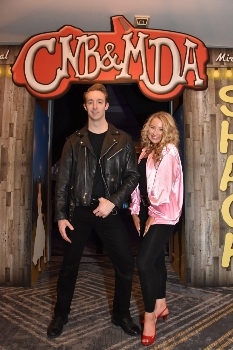 This year’s theme, GREASE! 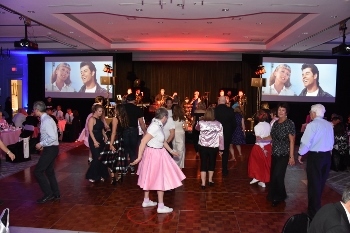 Not a traditional Ball, more of a 70’s Bash! 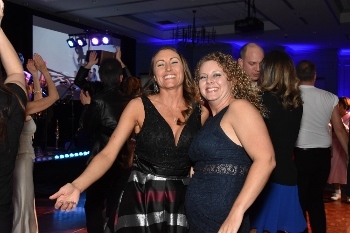 Fun was had by all. 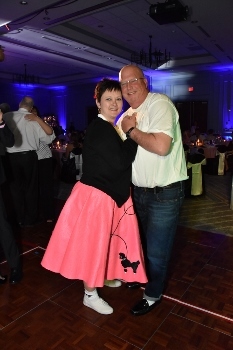 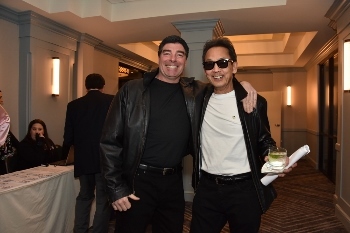 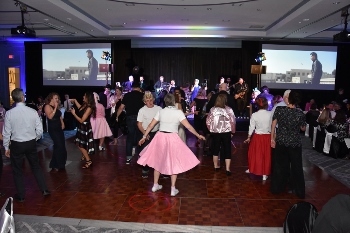 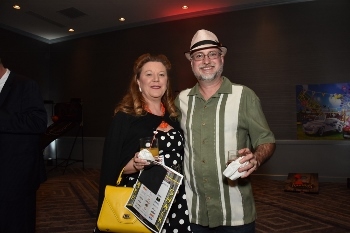 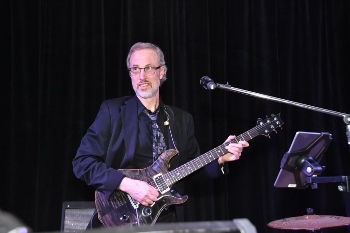 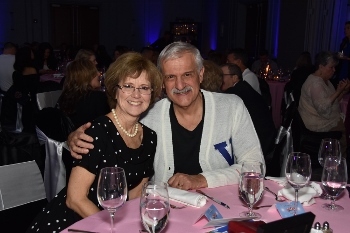 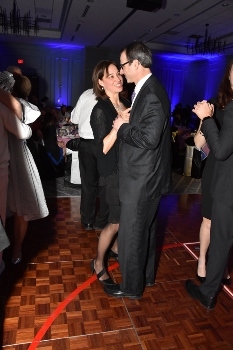 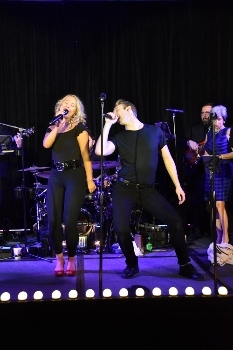 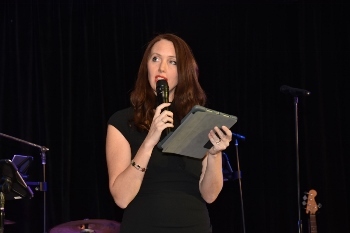 There was a silent auction, dinner and dancing. 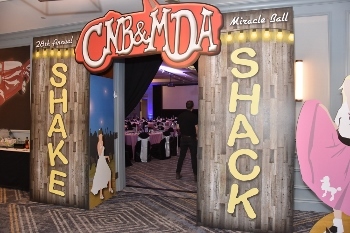 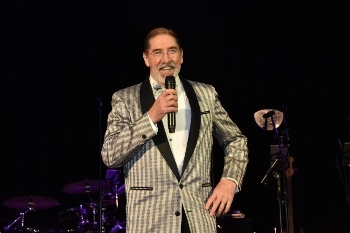 The overall fundraising effort brought over $72,000 to the MDA. 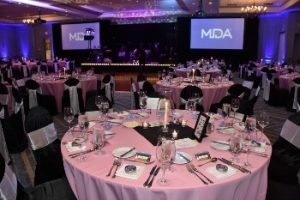 It’s our honor to continue to support the MDA for further research and to provide services to families living with Muscular Dystrophy.